Do you think the Cavapoo might be the dog for you? In that case, you’ll want to pay attention to our complete guide to the Cavapoo! This cross breed dog mixes the Cavalier King Charles Spaniel with the Poodle. Such a mix brings together the sweet and gentle personality of the Cavalier King Charles Spaniel with the dignified athleticism of the Poodle. But before you purchase a Cavapoo, you’re going to want to know a few things. These dogs are first-generation mixes, and you’ll be courting controversy when getting one. So before we discuss the qualities of this specific Spaniel x Poodle mix and give you all the Cavapoo information, let’s look at the issues. Some people oppose this mix. That’s because purebred dogs, when bred responsibly, are held to standards designed to optimize its breed attributes and ensure good health. Breeders can test for breed-specific issues and try to advance the genetic lines of the breed to be better and stronger. But when the breeding of purebreds isn’t done responsibly, it can actually increase the risk of inherited illnesses in the breed. So good breeders of purebred dogs try to introduce diversity into the gene pool. This is where mixed breeding can come in handy. Research shows that crossing breeds can lead to healthier, longer-lived dogs. Mixed breed dogs do often have more genetic diversity as a result of mixing the gene pools of more than one breed. Thus, their chances of inheriting breed-specific diseases, especially if those conditions are the result of recessive genes, can be lower. For more information on the genetics involved, visit this article. Whichever side of the debate you fall on, go in with an educated viewpoint. One, that many of today’s pure breeds wouldn’t exist without some hybridization in the past. And two, the most important thing is that we put the welfare of our animals first, no matter what their background. The Cavapoo can also be called a Cavoodle, Cavipoo, Cavadoodle, Cavapoodle, or Cavadoo. Many designer dog breeds have origins that are lost to history. However, it is believed that a crossbreeding program in Australia from the 1990s is responsible for first mixing the Miniature Poodle with the Cavalier King Charles Spaniel. ACA Breeders Kennels is sometimes given credit for the first Cavapoo cross. The purpose of mixing these breeds was to create small, fun dogs that don’t shed much and would be good for families. This resulted in the Cavapoo dog breed! Cavalier King Charles Spaniels were named after the British monarchs King Charles I and his son Charles II, devotees of black and tan toy spaniels. Some say the second King Charles was more devoted to his dogs than his country! English Toy Spaniels have graced the courts of European nobility since Renaissance times. Starting in the late 18th century, they were crossed with Asian toy breeds, like the Pug or the Japanese Chin. This caused the spaniels to develop domed skulls and flatter faces. Such spaniels came into political favor, and the older type of spaniel favored by the house of Stuart almost disappeared. In the 1920s, a cash prize was offered to British breeders who could revive the older style of toy spaniel. This is when the Cavalier King Charles breed diverges from the original King Charles Spaniel breed, or English Toy Spaniel. The “Cavalier” name came from a political party – the Cavaliers – who supported the monarchy of both King Charles I and II. Cavalier King Charles Spaniels were recognized by the American Kennel Club in 1995. Poodles likewise have a noble history. Although they probably originated as duck hunting dogs in Germany, both Miniature and Standard Poodles are best known for being fixtures in the court of France and elsewhere in Europe. They may have an aristocratic reputation, but they participate in AKC hunt tests and agility competitions. The Poodle clip we have come to associate with them was first done to protect vital areas of the dog’s body from cold water while still allowing free range of movement as they retrieved waterfowl. These intelligent, attractive dogs were popular for entertainment and truffle hunting as well. Poodles were eventually bred down to the Miniature, and the Toy was created in 20th century America as a companion for city dwellers. This is an old, venerated breed. Poodles were recognized by the AKC in 1887. Most Cavapoos are created by mixing Cavalier King Charles Spaniels and either Miniature or Toy Poodles. So they are smaller dogs. Beyond that, it’s hard to say! That’s because a mixed breed dog can really take on the attributes of either parent, and it’s hard to predict which side he’ll take after more. Generally Cavapoos have sweet expressions and sturdy little bodies, like both their parents. They can be outgoing and playful and fun. They’ll generally have a moderate activity level, and may be pretty smart. They make good companions for families. 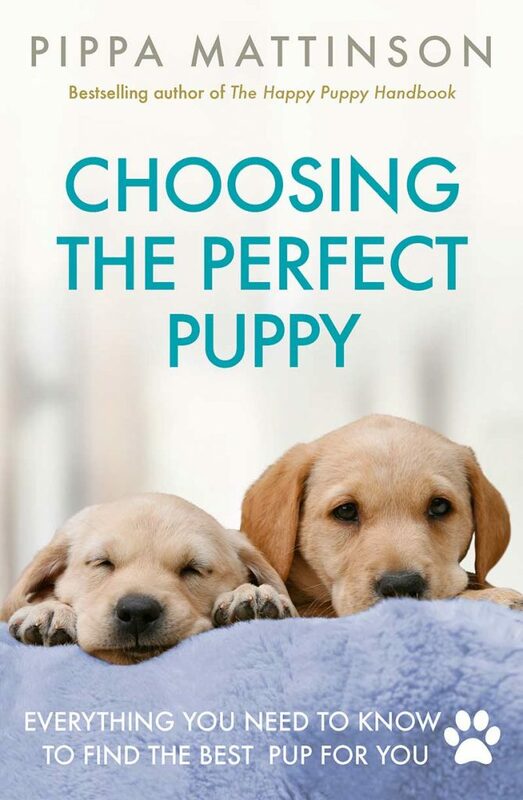 Learn about the parents to get a better idea of what Cavapoo puppies will be like. A Cavapoo pup can take after either parent or both. They can come in any color that Poodles can come in, either solid or “parti” colors, in which a dominant color can be broken by other colors in patches or tints. Their hair can be long and silky or curly. They’ll be small in size, sturdy in body, and smart. But if you’re looking for certain characteristics, such as a hypoallergenic Cavapoo, there’s no guarantee. Cavalier King Charles Spaniels are usually no more than about 12–13 inches high. They weigh about 13–18 pounds and are considered a toy breed. Meanwhile, Miniature Poodles are usually about 10–15 inches (anything over 15 inches is called a Standard Poodle). So how big do Cavapoos get? Assuming that your puppy was born to dogs within this size range, your Cavapoo weight and height can vary. The general rule of thumb here is to look at the measurements of the parents. The range the parents cover is what you can expect. 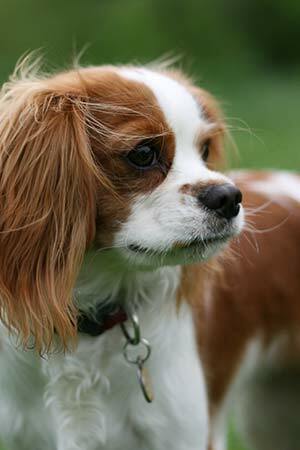 Cavalier King Charles Spaniels are graceful, sweet, and gentle, and make good companion dogs. They do have some sporting ancestry, so they enjoy chasing squirrels and such. They enjoy both an active lifestyle and lounging around. Moderate levels of exercise are good for them. Poodles are known for their intelligence, athleticism, and strength. These are agile dogs with great tracking instincts. Poodles are people-oriented, affectionate, and proud. They love fun and activity and play. A cross between these two breeds is likely to be good with children and other pets. 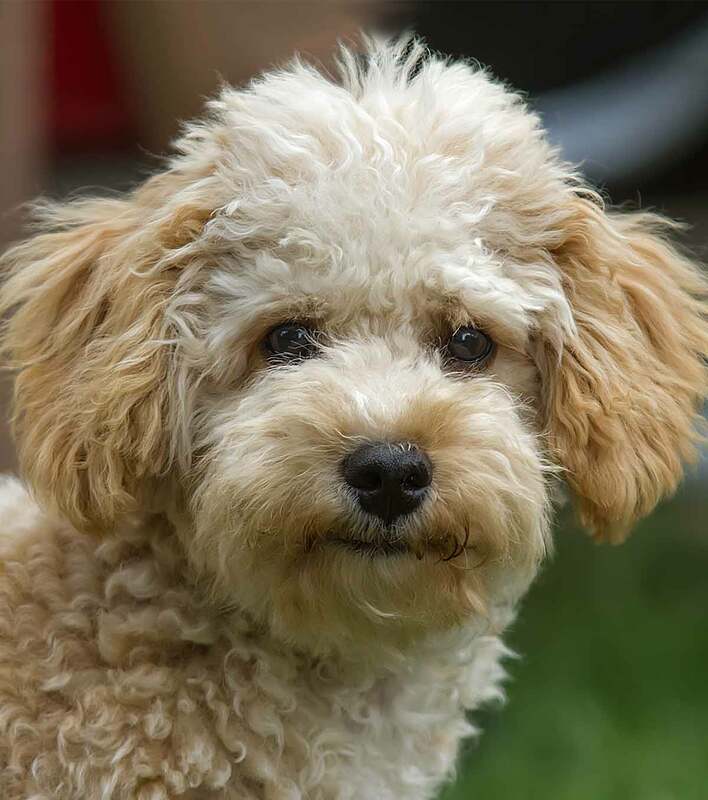 The Cavapoo personality will be sweet and adaptable, since both breeds have these qualities. But you must be prepared for traits of either breed! The Cavalier King Charles Spaniel has long, straight, silky hair. They usually require regular brushing and a bath now and again. They shed occasionally, especially in season. Poodles, on the other hand, actually require a lot of grooming – daily brushing, in fact, to prevent matting. This is one reason that owners often choose to keep Poodle hair trimmed short. But Poodles don’t shed much, at least! While some people believe a Poodle’s coat is hypoallergenic, scientists say there’s really no such thing. The only way to determine if you’ll have an allergic reaction to a dog is to come into contact with it. Do Cavapoos Shed? Is The Cavapoo Hypoallergenic? The fact is, Cavapoo shedding just depends on what type of hair genes your puppy inherits. Some Cavapoos may affect your allergies less than others. It’s just hard to know. No matter what, you should brush every day or two to prevent matting, or see a professional groomer. Both breeds require regular nail trims and ear checks. Cavapoos may get reddish tear stains that require daily face washings, too. Both Poodles and Cavalier King Charles Spaniels have certain inherited health issues you should know about. One major issue in the Cavalier King Charles Spaniel is syringomyelia. This complicated condition is caused by the shape of the back of the skull, which is a result of breeding practices for that adorable small head. Basically, the back of the dog’s head cannot accommodate the cerebellum properly, which blocks spinal fluid. The resulting pressure causes occipital bone hypoplasia. Dogs experience pain and damage to the cervical spinal cord, forelimbs, shoulder and neck, and pelvic limbs. Unfortunately, treatment is limited for this condition. A high majority of Cavalier King Charles Spaniels experience mitral valve prolapse, which cases blood to leak back into the atrium of the heart from the ventricle. This myxomatous mitral valve disease and other heart conditions such as heart murmurs can become severe in this breed, and may cause heart failure. Around half of Cavalier King Charles Spaniels have a benign, inherited giant platelet disorder. There isn’t much genetic diversity in these spaniels, which makes it difficult to remove these conditions from the population. Their lifespan is 12–15 years. Poodles are at risk for autoimmune disorders, including Addison’s disease and sebaceous adenitis, an inflammatory disease of the hair follicles. They are prone to a bleeding disorder called von Willebrand’s disease and a bleeding disorder of the hips called Legg-Calvé Perthes. Poodles are also at risk for epilepsy, hip dysplasia, and diabetes. They may suffer a heart defect called atrial septal defect. 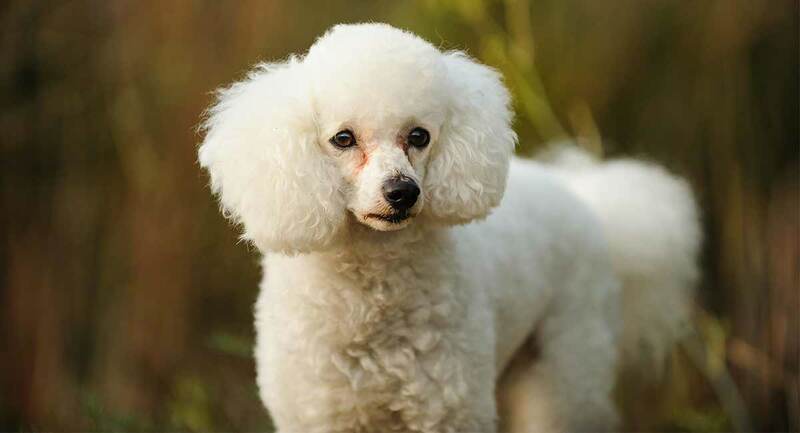 Hepatitis, hypothyroidism, certain eye problems, bloat, and dislocation of the patella or kneecap are also common issues in Poodles. Poodles can live up to 18 years! Your Cavapoo lifespan is likely to be anywhere within the range of these two breeds. 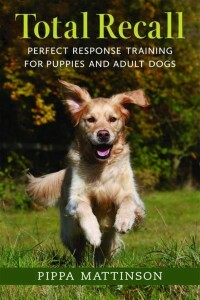 Both breeds are adaptable and eager to please, which makes them great candidates for early training and socialization. Cavalier King Charles Spaniels excel at obedience, rally, and agility training, and can be great therapy dogs. Poodles can benefit from agility, obedience, and tracking and retrieving. If you are consistent with training, this can be a great way to give them some good, healthy activity. With small dogs, you may be tempted to forego some training for your Cavapoo dog. 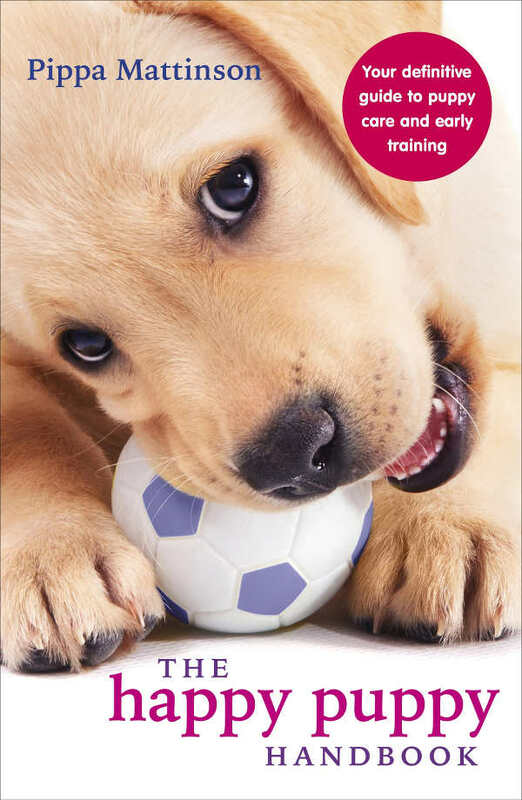 Training and socialization can help them learn manners and more easily adjust to social situations. Since you’re going to want to take your tiny Cavapoo everywhere, this can be helpful. Cavapoos are great companion dogs. Cavapoo dogs are friendly and good with kids and other animals. They are also small, so you don’t have to worry about the dangers of big dogs. If properly socialized, Cavapoos are fun dogs that can be a good match for any pet-loving household, whether active or not. Although not a pure breed, you’ll have no trouble finding Cavapoo breeders online or in person. You’ll likely pay a premium price for your designer puppy, though! Don’t forget to make sure you’re dealing with a responsible breeder, bringing up Cavapoo puppies in a safe and nurturing environment. Ask to see the parents and the living conditions. 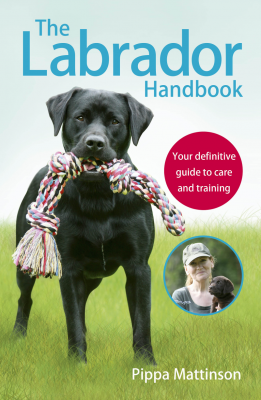 Make sure health testing has been done for the issues found in both parent breeds. Get written proof before you fall in love with a Cavapoo puppy! Should I Get A Cavapoo? Well, only you can decide if a Cavapoo is right for you and your family. These are adorable, fun little dogs, with sweet expressions and loving temperaments. But remember, Cavalier King Charles Spaniels particularly suffer from health issues that may be passed down to your Cavapoo. Do you have the time and energy to train a Cavapoo properly? If so, the Cavapoo might be for you. 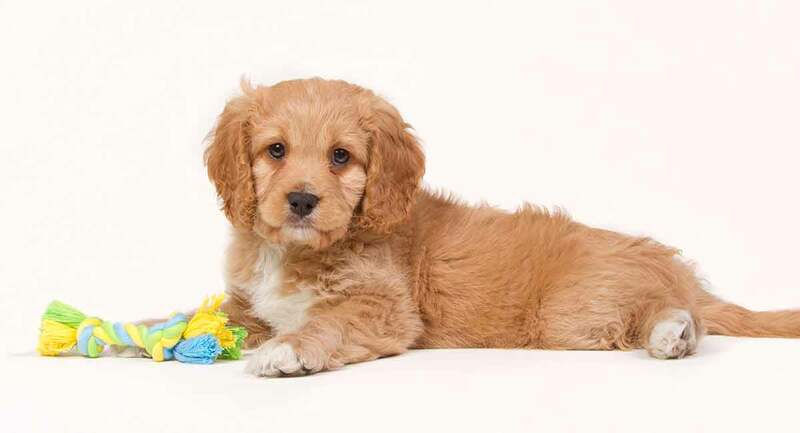 Let us know in the comments below what you think about the little Cavapoo! American Kennel Club, King Charles Spaniel. American Kennel Club, Poodle (Miniature/Standard). The Poodle Club of America, Health Issues in Poodles. Cowan, S. M. et al (2004). Giant platelet disorder in the Cavalier King Charles Spaniel. Experimental Hematology, 32(4). Pederson, H. et al (1999). Echocardiographic mitral valve prolapse in Cavalier King Charles Spaniels: epidemiology and prognostic significance for regurgitation. The Veterinary Record, 144(12). Rusbridge, C. et al (2007). Syringomyelia in cavalier King Charles spaniels: the relationship between syrinx dimensions and pain. Journal of Small Animal Practice, 48(8). Rusbridge, C. & Knowler, S. P. (2004). Inheritance of occipital bone hypoplasia (Chiari Type I Malformation) in Cavalier King Charles Spaniels. Journal of Veterinary Internal Medicine, 18. I am looking for an older dog as we are in our 70s. We have always had dogs, of all kinds and sizes, we now have an 11 year old terrier poodle (?) mix. We have a fenced yard and house in Santa Barbara which we have owned for 42 years. I have a 14 month old Cavapoo and he is a great dog. He is very friendly with small children and puts up with my kids wanting to hug him all the time. He also has lots of energy and loves to play. I previously had a Poodle and they are very similar. He doesn’t bark unless he hears me opening the door and doesn’t shed. I recommend the breed for families and for apartment residents. Hello, I was searching for information about Cavapoos en and I found your site. I was very happy because the pup on the first photo is mine and his name is Tom. The breeder made a photoshoot with Tom and the puppies because this was their first litter of puppies. If you want to know how Tom ( from the Netherlands) looks know, please let me know an emailadres so I can send you a photo. I saw this breed as a therapy dog at a hospital. It was adorable and quite reserved in owners arms. He said this particular dog did not shed!!! He was happy with that trait. It was black and white and I fell in love with it even though I am a miniature Schnauzer owner!!! Glad for your info.!? Great article! I feel well informed. You’re article was helpful!!!! Thank you for taking your time to write it.